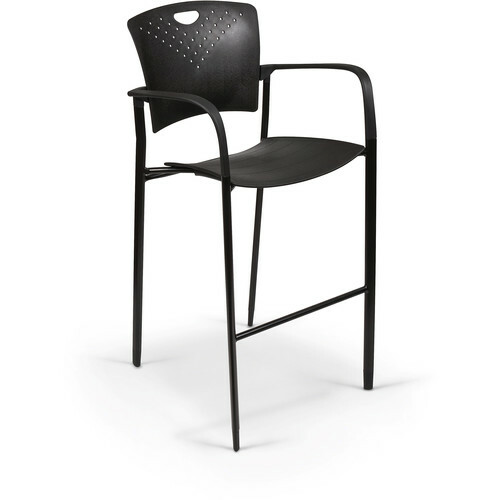 The OUI Stool from Balt provides comfortable seating. It features clean lines and curves made to fit the human form. A polypropylene back and seat with an enhanced nylon armrest provide durability and comfort. It stacks for easy and compact storage.